Car or inventory sellers arranged their new arrival Car on the showroom and the dealers are placing also New and Used car in their store to sell their customer. Dealer’s view is to provide brand new car with the latest model to their customer but sometimes it not possible to handle for their customer. So dealers are also manage used car to easily backup the customer need. Car shadow making and more. New car arranged to customer attraction and update the inventory. There are many upcoming new cars in New Year 2019. Take a look in our recent content- Top 10 upcoming cars in New Year 2019. 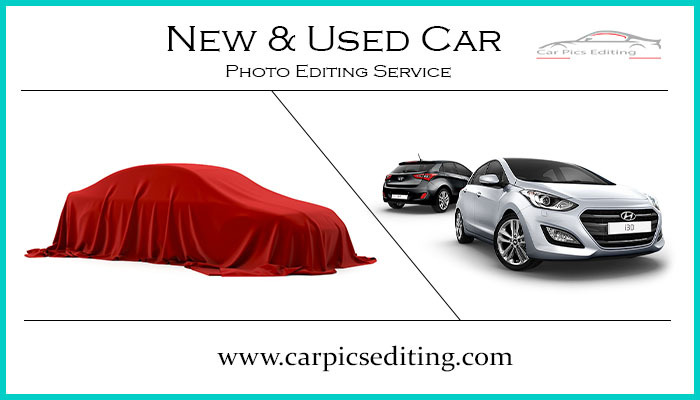 Used cars also placed for customer need with the attractive looks after applying automotive photo editing services. Car Pics Editing offer New and Used car photo editing service to enhance your inventory become more gorgeous and eye catchy. First, we care about your Inventory photos by downloading from the server and then applying Background replacement, Ground changing, Drop shadow and Reflection shadow, Color enhancement including interior and exterior, Shadow services like Original shadow, Natural shadow and Drop shadow as the dealers want. After finishing all editing works on your inventory then we’ll send it back to you with quick efforts. 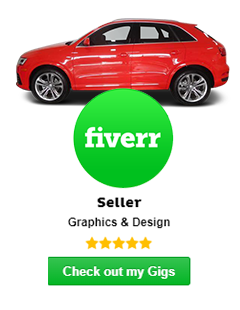 We have a 50+ designer’s team who has always ready to serve your Car photo editing services. We are the best inventory or automotive photo enhancement service provider with high quality and best service efforts. We have a customer support team also whose are always ready to download and uploading your files from your Inventory server.